Risk management is one of the most complex tasks facing medium sized businesses. The broad spectrum of potential risks, their unpredictability and the regulations that go with being prepared can appear daunting. 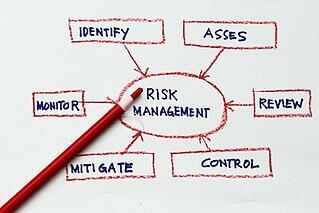 But with a clear, systematic approach your business can develop a robust risk management plan. 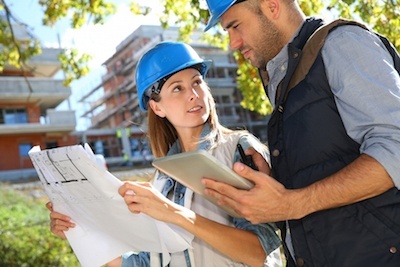 Work Safety Hub has welcomed an announcement from the Safety Institute of Australia that it will introduce a professional certification program for people operating in the Occupational Health and Safety Consultancy industry. Certification of people providing professional services is well recognised with accountants, lawyers, health professionals and engineers. 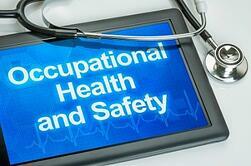 Adding Occupational Health and Safety to that list makes sense. And it’s our view that only good can come from this announcement. As we announced previously, Work Safety Hub has been appointed as one of the approved consultants to deliver WorkSafe Victoria’s Essentials Program. The Essentials Program is a government initiative designed for the small and medium business sector and addresses OHS, return to work policies and workplace safety. It offers free safety consultations and action plans to eligible businesses. Work Safety Hub is encouraging employers and workers to take part in a new WorkSafe campaign that assesses how safe Victorian workplaces are. encourages employers and workers to prevent workplace injuries by creating supportive work environments where safety is openly discussed and there is a genuine commitment to improving health and safety. directs employers to an online self-assessment tool that gives them an indication of what they are doing well, where there is room for improvement, and provides practical advice about how to improve safety in their workplace. is based on research conducted with 1,000 Victorian workers earlier this year who were asked about their perceptions of health and safety at their workplace. The Essentials Program is a government initiative designed for the small and medium business sector and addresses OHS, return to work policies and workplace safety. The OHS Essentials Program introduces businesses to the major policies and practices that guide workplace safety. It offers numerous benefits to small business owners.